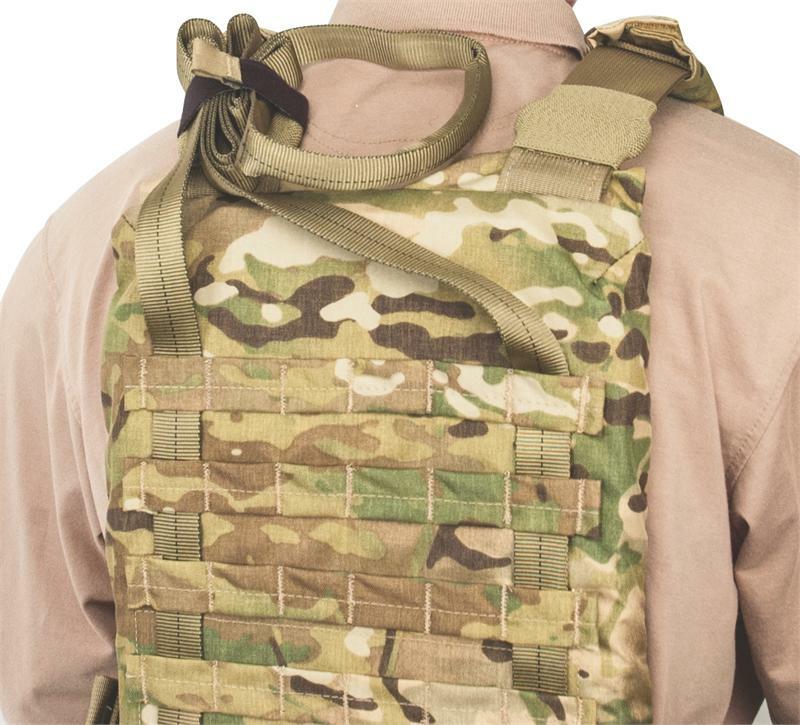 Special version of our popular Hasty Harness, the Hasty Convertible laces through the MOLLE on rear of the vest. 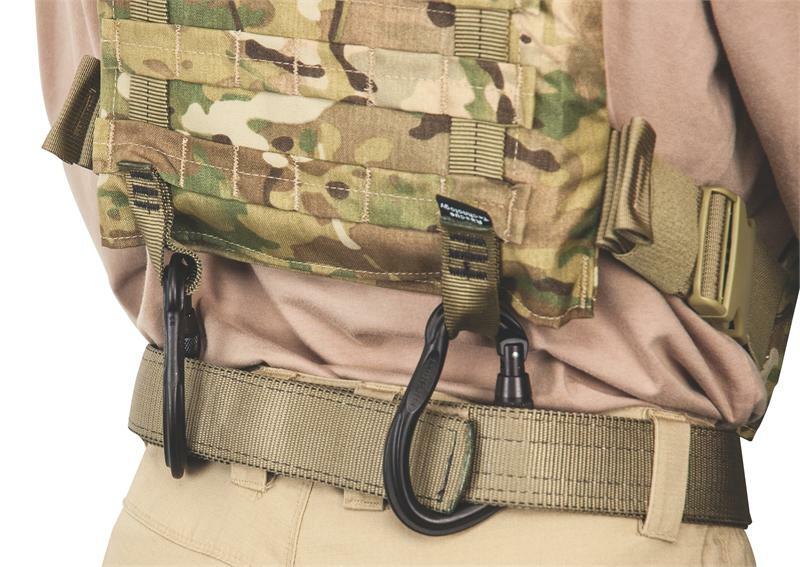 When attached to waist belt, the vest displacement is reduced. 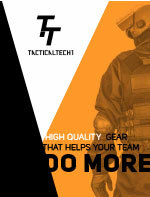 Great for emergency evacuation drag of downed operator. Rescue Strength. Carabiners not included. 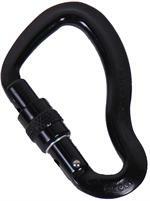 Cold-Forged aluminum carabiner designed to meet the rigors of mountain climbing, rappel, and rescue. Screwgate.